Goodstuff Communications founders Andrew Stephens and Ben Hayes have appointed the company’s first non-executive directors. 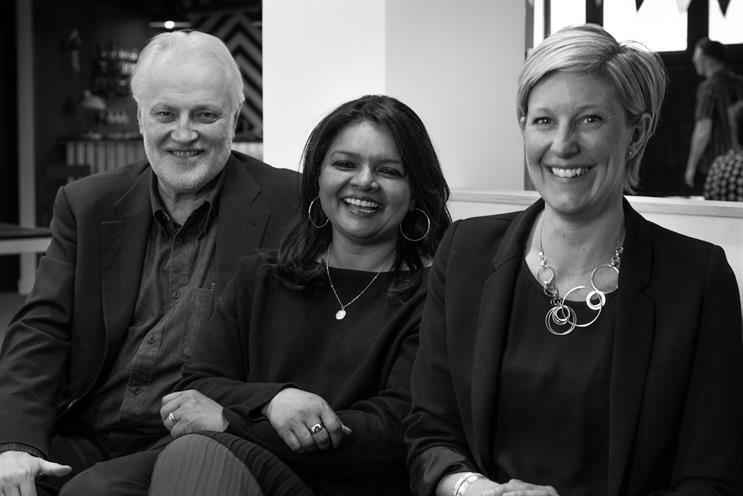 The creation of formal roles for long-time advisors Nick Horswell, Sonia Sudhakar and Helen Hatton will "ensure we don’t forget who we are or where we’ve come from as we grow", according to Stephens and Hayes. Horswell, who co-founded PHD in 1989 and is chairman of M&A consultancy SI Partners, advises on business strategy. Sudhakar, marketing director at The Guardian, focuses on brand, while Hatton, who has more than 20 years' experience in HR, advises on people. Stephens and Hayes had been the only directors of the company since acquiring Omnicom’s 20% stake in the business in April 2017. The transaction involved the creation of a new parent company to Goodstuff Communications, called Goodstuff Holdings, which is owned by Stephens and Hayes. Since then, Goodstuff has hired Nick Suckley as digital partner, appointing him to the board alongside Stephens and Hayes. Four months later, in December 2018, the agency won the £14m AA media account in a four-way pitch. Stephens said the formalisation of the trio’s roles should not be taken as an indication of planning for management changes at Goodstuff. "The Gurus are there to help Ben and I as we grow the business and we need to spend time with external people to help provide perspective and insight," he said. Goodstuff Holdings has focused on running a contest offering media start-ups up to £1m worth of investment and/or other support. The competition was launched in June 2018 and resulted in two tie-ups, with Love Sugar Science and Sixteenbynine, that were announced earlier this month. The administration of the investments has yet to be completed, but will result in Goodstuff Holdings owning between 25% and 30% of each company, according to Stephens.